Dental bonding is the procedure by which plastic resin is applied to repair damaged, chipped teeth. This process can be done in one visit, unlike veneers, which may be sent to labs to be prepared. The material in bonding actually bonds to your tooth – hence, the name. Bonding is a relatively inexpensive dental procedure, compared to many others. The resin that is used is easily shaped and then polished to match the teeth on either side. 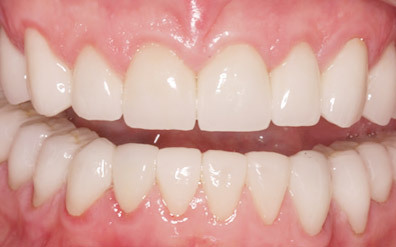 Bonding can lessen the jagged appearance of chipped teeth. 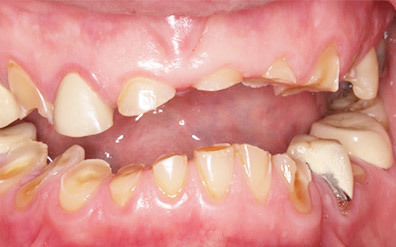 Bonding of chipped teeth doesn’t always require anesthesia. To apply the resin to your teeth, Dr. Kong will select a color that most closely resembles that of your own teeth, and the outer surface of the tooth being worked on. Then the tooth is coated with a liquid to condition it, which will help the bonding material to stick. The resin will be applied to your chipped tooth, and molded until the shape is right. Then it will be hardened with a laser or UV light. It can be trimmed again if needed, and then you’ll have your smile back.